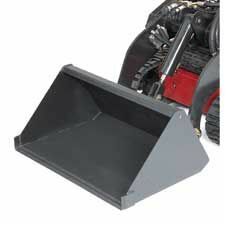 The Toro 22409 Standard Bucket is great for general use. 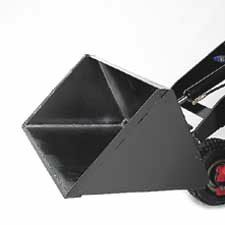 Good for moving rock, dirt, sand or other materials off and around the job site. The hardened steel cutting edge offers improved cutting and digging capability for better performance to handle tough digging conditions and affords superior wear. Capacity = 4 cubic feet. 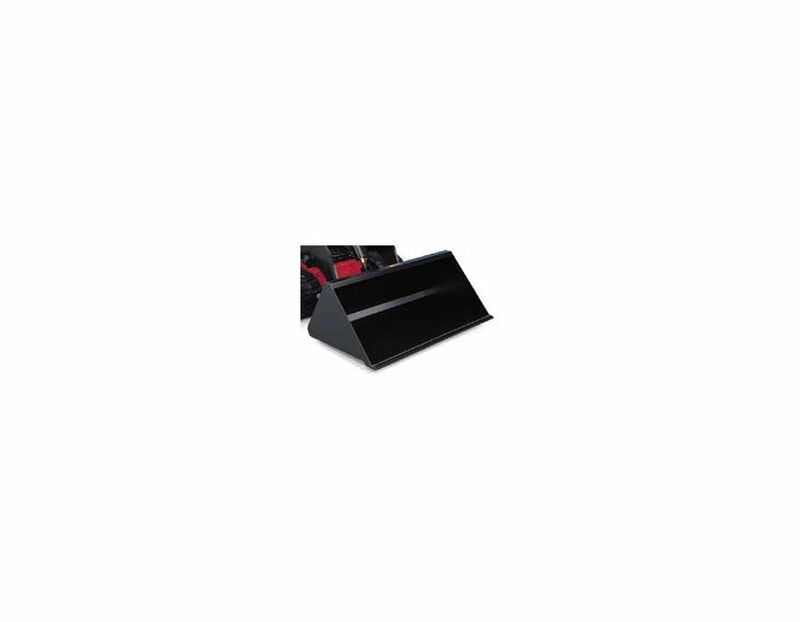 The 22409 Toro Standard Bucket is available in Toronto at Kooy Brothers, located at 1919 Wilson Avenue, Toronto, Ontario.